Breast augmentation surgery is one of the most sought after cosmetic procedures in the world. The preferred augmentation method is the use of implants. 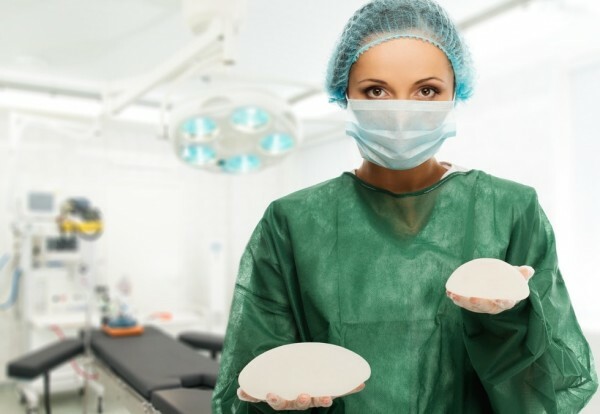 Despite their popularity, there is still a lot of confusion about breast implants. One question many patients have regarding these devices has to do with their longevity. Do implants last forever or do they have to be replaced at some point? Does silicone or saline last longer? One important factor when choosing implants is whether silicone or saline implants last longer. Most patients think those made from silicone last longer but that’s not necessarily the case. The new generation of silicone implants may have a thicker shell and more viscous silicone but their longevity is still being studied. One thing for certain is that today’s silicone implants last much longer than their older counterparts. Which type of implant has a higher failure rate? Another important factor in making a decision is which implant type has a higher failure rate. A very common misconception is that saline implants are more likely to rupture and fail than silicone implants. The failure rate for both implants is essentially the same because the material from which their outer shell or casing is manufactured is practically the same. Over time, this shell weakens due to wear and tear until cracks develop which can cause the implant to rupture. Saline implant rupture is easy to detect because it is quite obvious when it occurs. When a saline implant starts to leak, the body absorbs the saline solution and the “ruptured” side will immediately appear smaller and misshapen in comparison to the one with an intact implant. 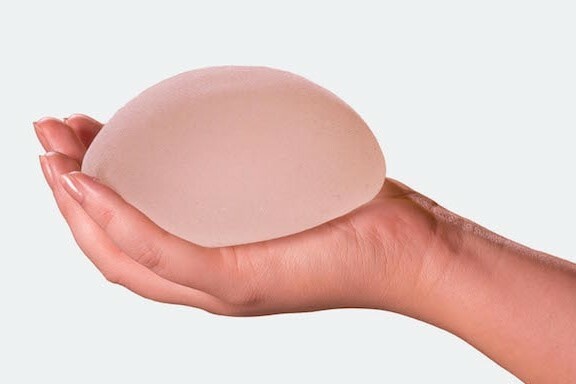 It’s not easy to tell whether or not a silicone implant has ruptured because a person cannot detect it just by looking at or feeling the breast. 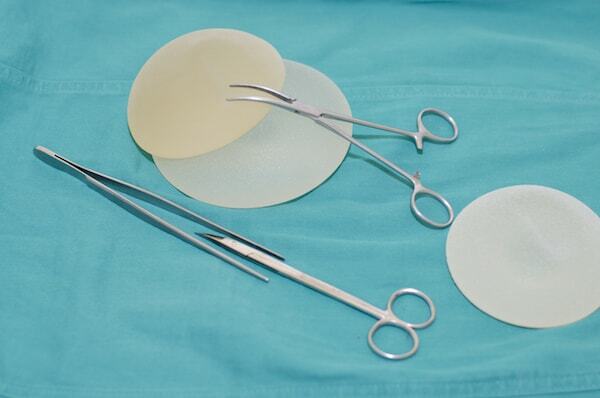 Silicone gel is not absorbed by the body so the breast with the ruptured implant looks and feels as though the implant is still intact. 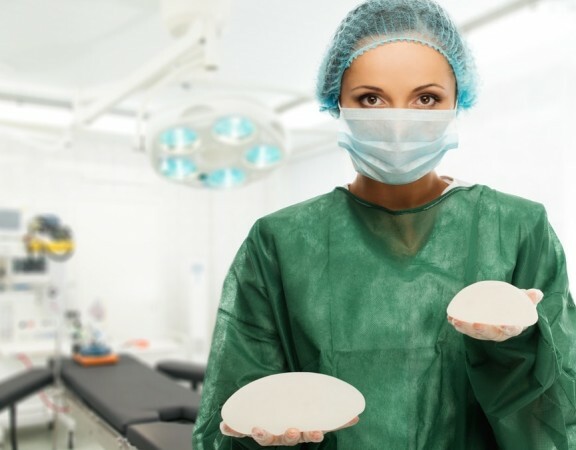 Do breast implants need to be replaced at regular intervals? There is no need to replace implants at regular intervals. Many patients have been told to replace them every 10 to 15 years but that number is just the average among patients who have had their implants replaced or removed. The need for replacement or removal is based on a variety of reasons including leaks, ruptures, a switch to larger or smaller sizes or the fact that the patient simply doesn’t want them anymore. Furthermore, the number is based on older generations of implants. Newer implants are less likely to rupture which eliminates the need for regular replacements. The risk of rupture is quite small with only 10% of patients having a ruptured implant after 10 years. Can breast implants last a lifetime? Breast implants are created with very high standards to ensure quality and make them last as long as they possibly can. While new generation implants were created to be safer and more durable than before, they don’t last forever. Even if they don’t expire, they should not be considered permanent devices. There is a possibility that the outer shell will fail so patients need to be prepared to have at least one additional breast surgery in their lifetime.